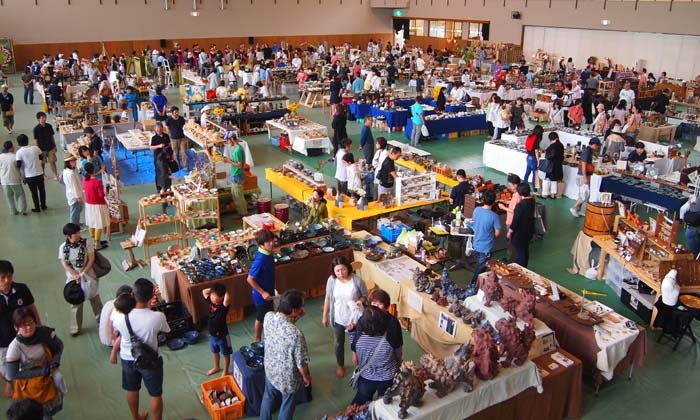 The fair venue is Tamagusuku Gym where, in addition to traditional handicrafts, makers of sweets also have booths. Although few people are actually ware of it, Nanjo City is the host of the largest annual craft fair on the island, in which over 70 professional artists exhibit their creations that regularly attract more than 8,000 people to see them. The craft fair offers plenty of opportunities for visitors to try their own hand in making things. The fair is organized for the fifth time this year. It runs for three days from Apr. 29 through May 1st at Tamagusuku Gym. 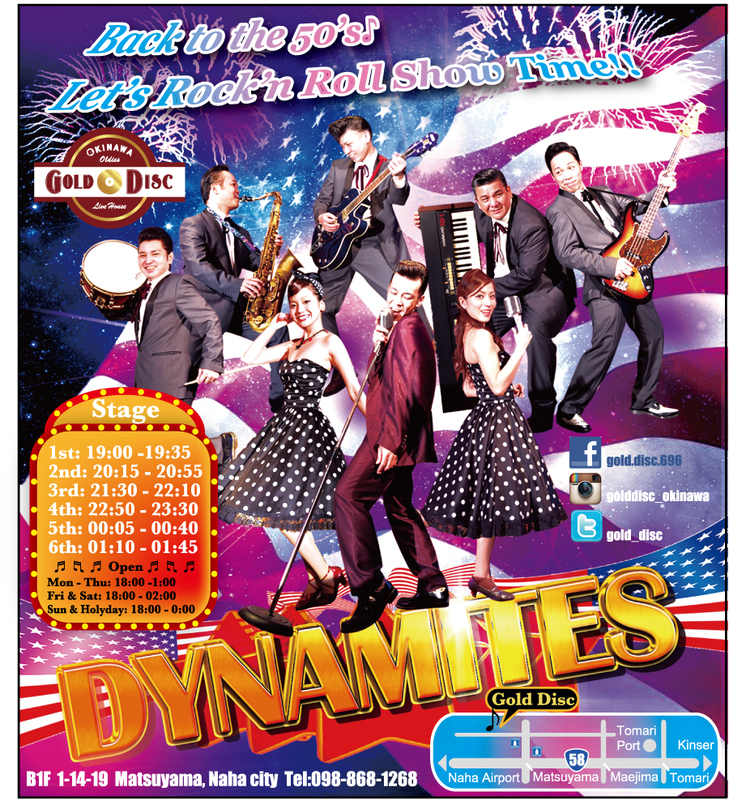 The doors open at 10:00 each day and close at 18:00. Admission to the fair and parking outside of the gym are free. The fair features pottery, glass, wood, bingata, leather goods, accessories and musical instruments just to name a few. 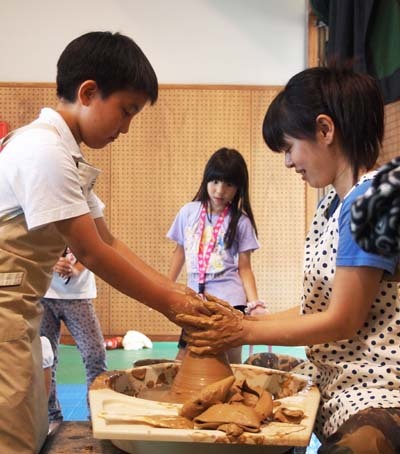 Besides being an excellent opportunity to discover new and interesting pieces of handicrafts, there are also several workshops throughout the event for visitors to try their own hand at making various items. And after satisfying their minds and souls admiring the crafts, visitors can satisfy their bodies with such delicacies as cookies, scones, fresh vegetable curry, gelatin, and mango parfait. Not to mention that the venue is just a five-minute drive from Oujima Island that is the most famous place on the island to buy freshly made tempura on the way home.